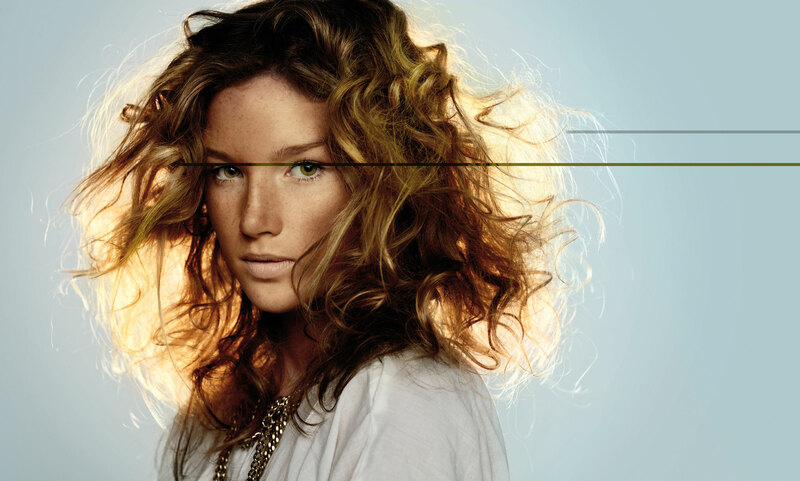 Kevin created his range of styling products as he was often let down by the performance of haircare products when creating styles on models for fashion shoots or runways. It all started with Easy.Rider and Anti.Gravity and from there the range has now got over 40 products including shampoo, conditioner, treatments and styling products. 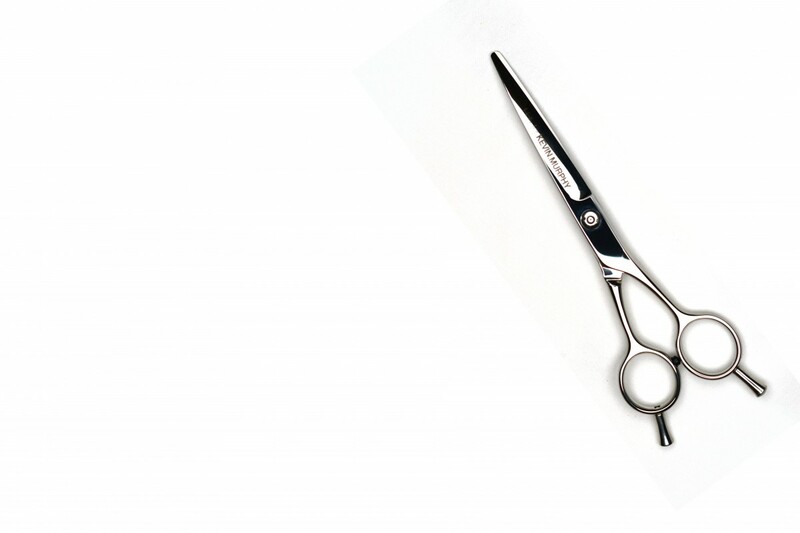 In 2014 Kevin released the Helix Shear, a curved scissor that has revolutionised the way we cut hair. Designed for Kevin by a master craftsman with over 40years experience in creating unique instruments, the helix shears allow the stylist to unlock the natural movement and texture of the hair. Depending on how the scissor is held the three dimensional shape of the blade is used to cut the hair forcing the shorter hairs to push the longer hairs giving the stylist more control over the direction in which they want the hair to go. The Helix Shears truly are one of a kind. The stylists at Divine are all highly trained and confident with the helix shears and the haircuts having annual training in Kevin Murphys’s Cut.Me Course with top educator, “The HeadMaster” Nathan Gorman. 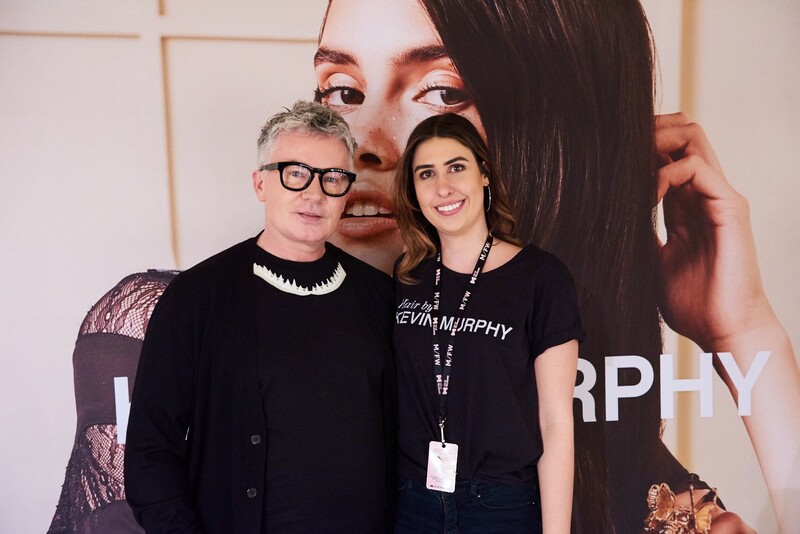 Kevin Murphy has created his brand based on what he saw a need for in the fashion hair styling industry. Also known as Session styling, this is where Kevin has come up with all his revolutionary creations starting from Easy.Rider to The Kevin Murphy Helix Shears and soon to be Colour.Me, which is Kevin’s own Colour range currently launched overseas. 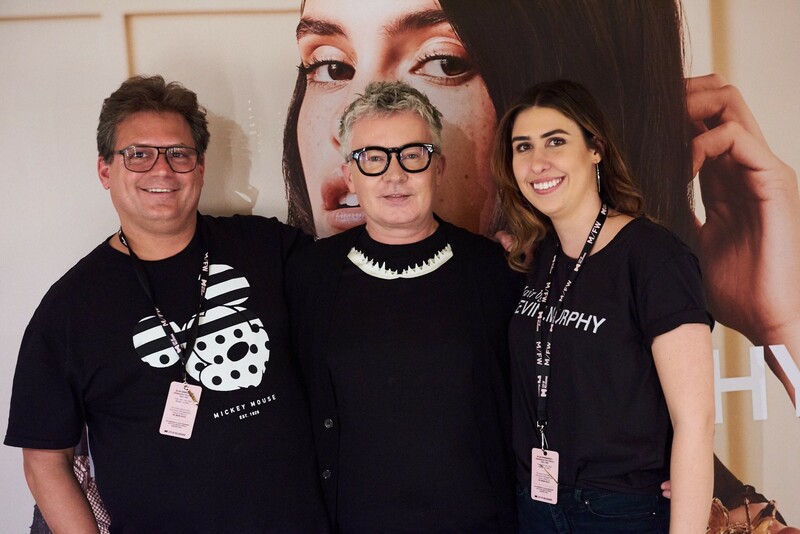 Our very own Mariella has completed the Kevin Murphy Session Styling Course in 2016 making her a Gold Key Session Stylist, this means she is able to attend all fashion shows that are sponsored by Kevin Murphy and go behind the scenes with the Kevin Murphy Session Styling team and create all the looks for the runway. This makes Divine Hairdresser a “Session Salon” meaning we are up to date with all the latest KM Education and Products receiving first shipments of all new products.